Welcome to the weekly meme that celebrates the wonders and often hilarity of cats! Join us by posting a favorite lolcat pic you may have come across, famous cat art or even share with us pics of your own beloved cat(s). It's all for the love of cats! Share the link to your post with your comment below. 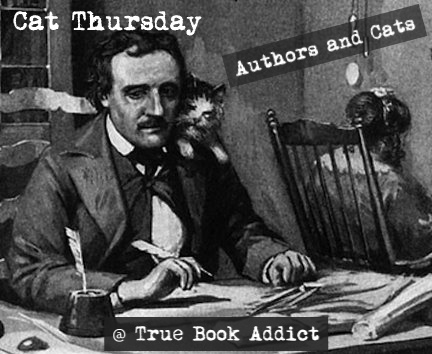 The second Cat Thursday of each month is Authors and Cats Thursday. 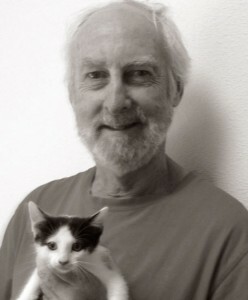 Each time I will feature an author with their cat(s), pictured with a cat(s), or guest posts by cat loving authors who also (sometimes) write about cats. Pretty cool that he was the first to use the term virtual reality!